Got your camera, bottle of water, all your essentials? Oh, you might want to bring an umbrella too, just in case. English weather and all that! Good, then let’s get going. It’s time to stretch the legs a little. Say goodbye to Buckingham Palace, the West End and the South Bank. We’re off to explore outside London, beyond the city walls, there’s a whole lot more than just the capital to investigate. You’ll be surprised what you find a couple of hour’s journey time away. Hop-on, the bus, or board a train and let’s head North, South, East and West of London. Don’t forget your camera; you’re going to need it! Where better to start than heading a few miles north? Watford in-fact! It’s not the most glamorous of places, but just outside the town, you’ll find a world of magic! Guessed it yet? Another clue think Wizards! Bet you’ve got it now. Yep, we’re in Harry Potter country, well, the studios anyway. Enjoy an afternoon at one of the UK’s premier attractions. Don’t worry; you’ll be back before the witching hour! 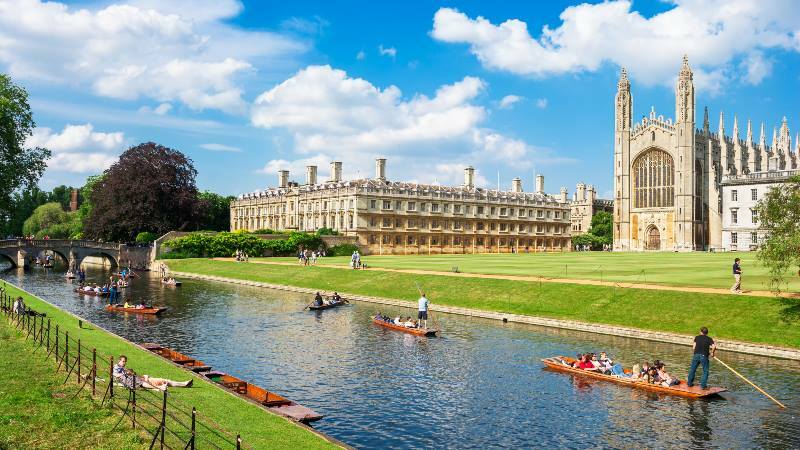 Head further north, and you come to the university city of Cambridge. Punting on the Cam, Kings College, history and tradition. It’s doesn’t get more middle England than here. Head West a little and ‘Where for art thou?’ – Well here in Stratford-upon-Avon. Birthplace of the bard with classic old charms of an English town. Yes, it’s where everyone goes, but so should you. Take the train for this trip, and within a couple of hours, you arrive at the beach! Golden sands, micro-climates. No seriously, the South coast has these and plenty of attractions to suit all ages. 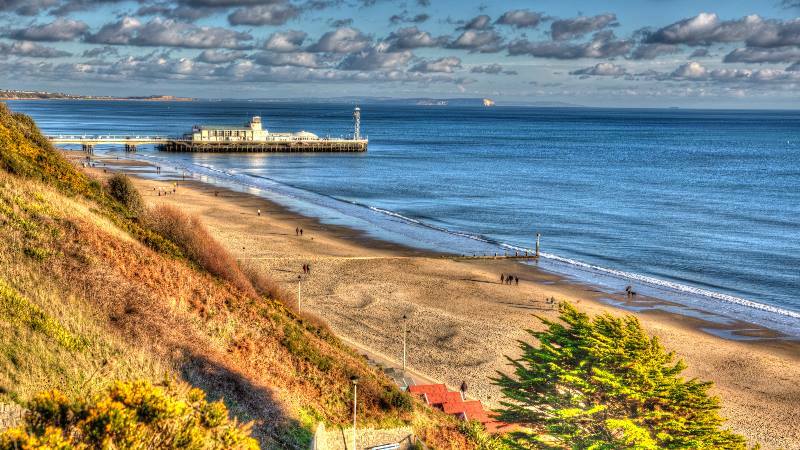 Bournemouth for the beaches, Portsmouth for the maritime history. You could even get over the waters to the Isle-of-Wight. Now that’s a step back in time for an authentic blast. Oh, not forgetting the party town of Brighton and the stunning countryside of the South Downs in-between. Spoilt for choice! Out West things take a mystical turn. Especially beyond Salisbury way, that’ll be Stonehenge territory and onwards to famous Roman cities like Bath. 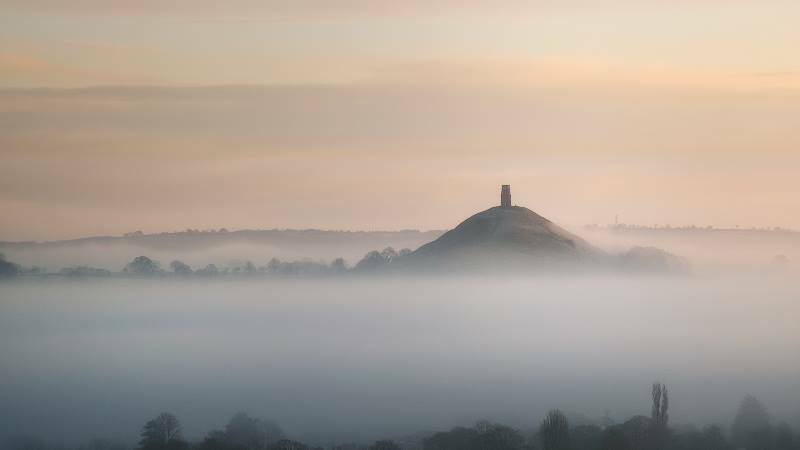 Not forgetting Glastonbury, the centre of the mystical and base for the world-famous music festival. 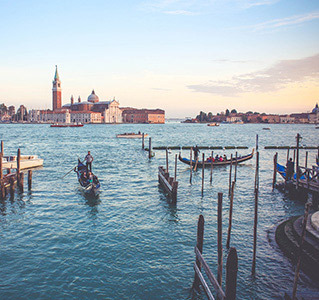 For these places, you may need to do a little more pre-planning or take an organised tour. It’ll just depend on how long you want to spend in each location. Not to be outdone by Cambridge, university city rival Oxford is also West of London. It’s a comfortable train ride away and like its partner offers punting, classical architecture and academic excellence. A tour around the colleges is always worth doing. The east side is probably the most easily accessible. Head to Southend for some proper seaside ambience, and the world’s longest pleasure pier. That’s 1.3 miles (2.16km) in length. Across the Thames estuary, the seaside town of Whitstable couldn’t be any different. Quaint and famous for its oysters if you’re wondering why you should visit. Canterbury, just down the road is the Garden of England’s (Kent) centrepiece. 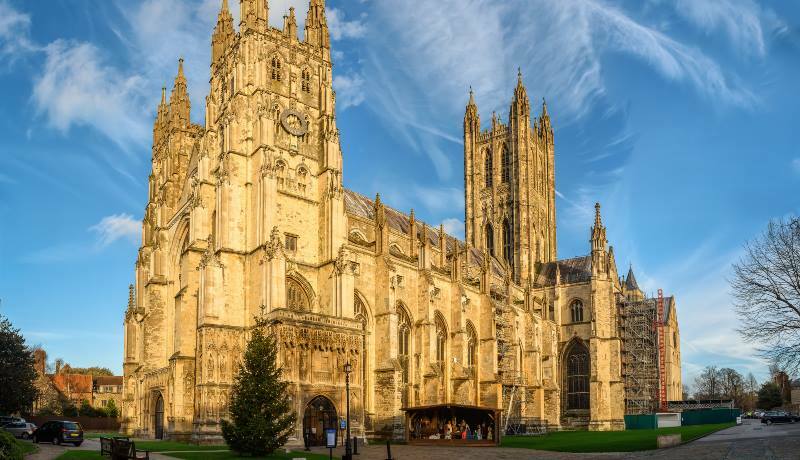 Chaucer’s The Canterbury Tales, home to the Church of England and it’s impressive Cathedral. It’s another of England’s famous cities, but well worth a trip out. 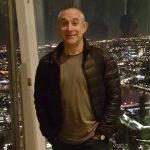 London is the big draw, we know that, but once you venture beyond the city limits and head outside London, you start to see the real England. Yes, it’s the Southern half of the country, (the Northern half is just as thrilling and pretty), but it’s delightful seaside, ancient towns and cities, stunning countryside and mystical charms make it unique and an adventurers paradise. Time to head outside London. Go, explore.